Sunset Vet is proud to present our latest high quality addition to our team. Sunset Grooming was set up to provide pet lovers with a 5 start grooming experience, using the high standards demanded by Sunset Vet. We love our pets and want them to help keep them in great condition. 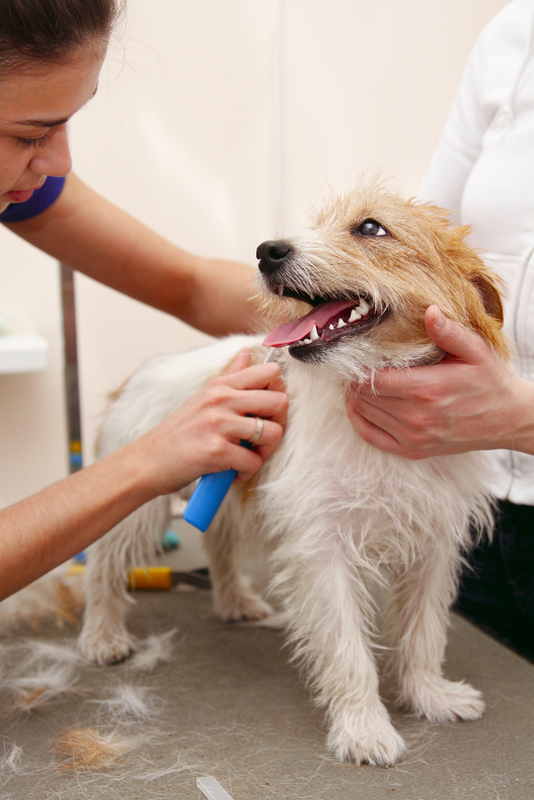 Employing professional groomers with a combined 30+ years experience, Sunset Grooming offers a great option to keep your pets healthy, happy and looking fabulous. To make the service as convenient as possible, you are able to choose from a wide variety of care options, which you can see in our grooming packages here. We cover the whole of Bali and are please to offer a pick up/drop off service for your pets. Alternatively, we can also come to you and groom your loved ones at home.